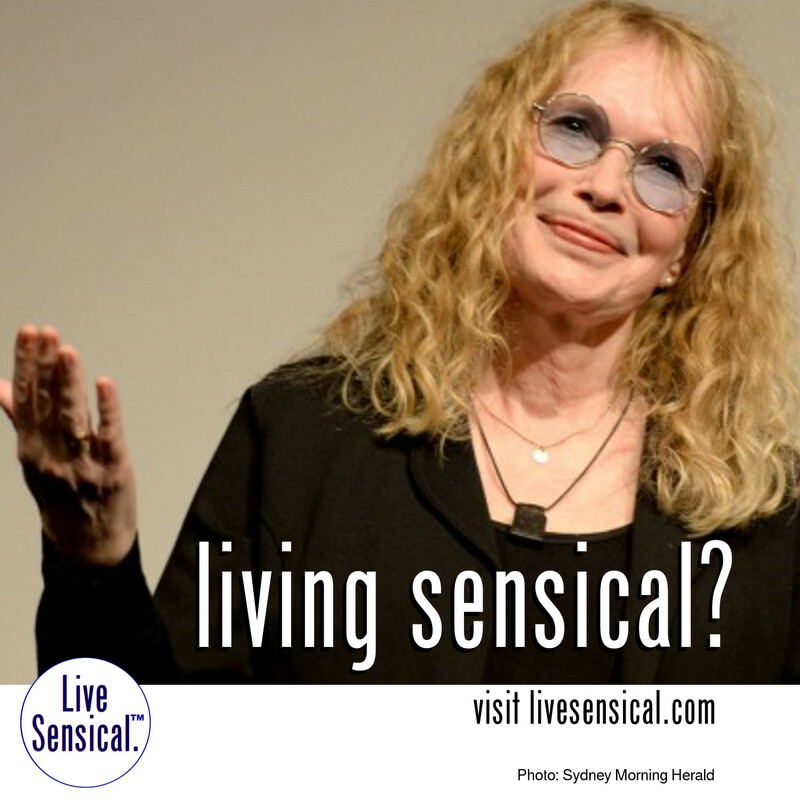 Live Sensical: Mia Farrow - Cecil the Lion - Walter Palmer the dentist - Living Sensical? Mia Farrow - Cecil the Lion - Walter Palmer the dentist - Living Sensical? Mia Farrow - how to livesensical.com? This US actress was so enraged over the death of Cecil the lion in Zimbabwe that she joined the online chorus of social media users venting their anger at the dentist Walter James Palmer who killed the animal. Then she posted his business address on Twitter - Oops.